An ideal choice for applications where the cable will be visible such as supply leads, lighting pendant drops and general wiring in public areas. 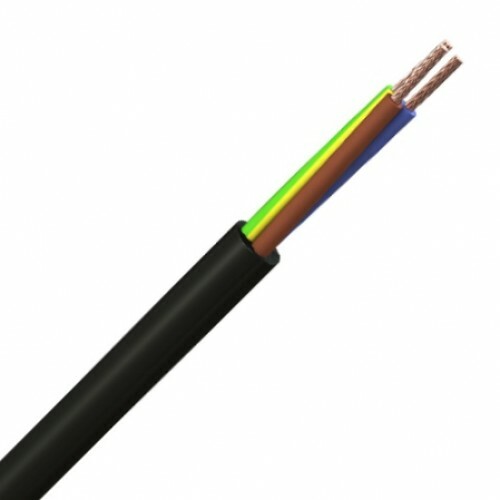 This is a high quality flexible cable that meets the requirements of 318*B & HO5ZZ and uses Low Smoke Zero Halogen compounds.As an option, these cables can be oversheathed in a wide variety of colours. 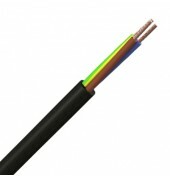 Fine copper wire strands to IEC 60228 class 5, Zero halogen insulation, colour coded to BS 7671 HD 308 S2. White or black Low Smoke Zero Halogen outer sheath.